Although agile development has flourished for many years in the IT sector, it’s only recently been introduced to the automotive industry. 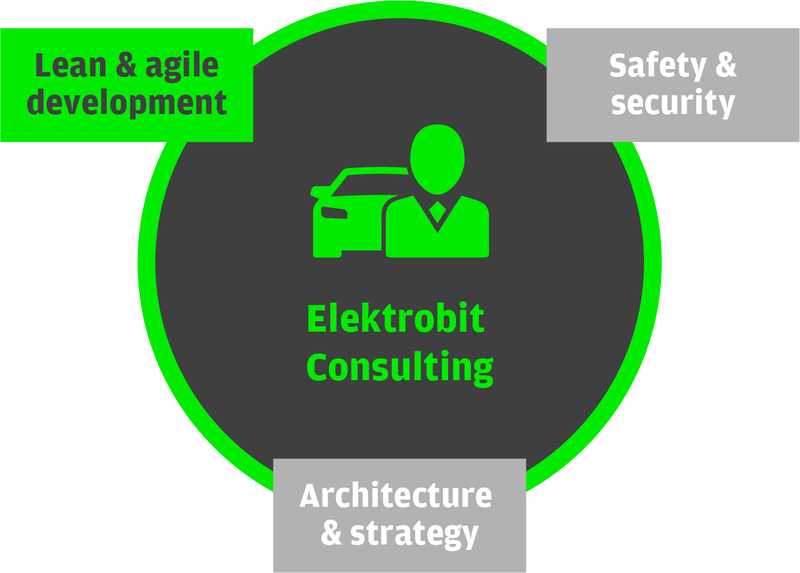 Moving successfully to agile methods in automotive development means adapting elements of different agile models and combining them with automotive standards. It’s a complex undertaking requiring a great deal of management expertise, a supportive corporate culture, and a high level of mutual trust. Influence and define the scope of major features during the project without disrupting development and without the overhead of extended negotiations. Ensure clients and the project team can see the status and scope of the project at any time. The customer can decide with every delivery whether the features match their needs, whether they are complete, and whether minor tweaks are necessary. Bugs are reported and fixed within each sprint, and test coverage increases accordingly to ensure working code at every release. Because each cycle includes working deliverables, the project lead and customer can provide immediate feedback, request minor tweaks, and even generate valuable new ideas for consideration. It’s crucial to establish the right control mechanisms early and then continuously adjust to changes in the team or the project environment. This is a key benefit of agile software project execution.